Indian Hill 55 + Community in San Luis Bay Estates Avila Beach CA. 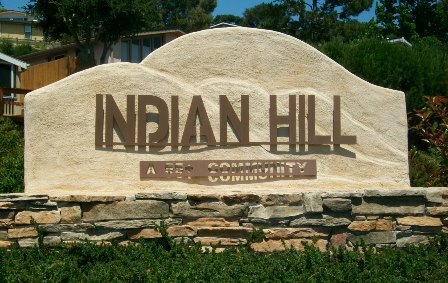 Indian Hill is a gated community situated just two miles from Avila beach perched above the San Luis Obispo Bay in California. This location allows for an ideal year-round temperate climate and scenic views of the Avila Valley, with its mature sycamores and majestic oaks. Part of the larger master-planned community of San Luis Bay Estates, Indian Hill is comprised of 163 single-family homes. Residents own the individual lots, and resale homes can be acquired as inventory becomes available. Indian Hill boasts its own 5,000 square-foot private clubhouse with indoor and outdoor areas. The indoor amenities include a library, meeting room, hobby and game areas, a card room, and sauna. The grounds include a spa and an outdoor pool that is situated along Country Club Drive. Just outside the security gate lies the Bob Jones Bike Path, a paved trail with plenty of benches along the way. While not located inside the community, residents like to use the Avila Beach Golf Resort to play 18 holes of golf, less than one mile away from Indian Hill. The luxurious modular homes at Indian Hill are offered in multiple floor plans. Situated on 35 acres of hillside land, this suburban community was kept environmentally responsible by retaining all natural grades and original trees. Homes are clustered with two to six other units while maintaining privacy and tranquil valley views. 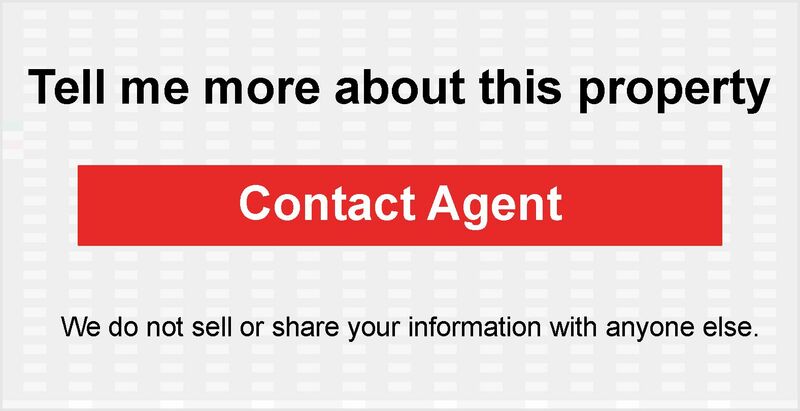 Floor plans offer between 1,023 to 2,321 square feet of living space. Most homes feature two bedrooms and have at least two bathrooms. Many of the units feature two-car garages and extensive deck areas for maximum outside living. Even the lots without garages often are spacious enough to add one. Residents of Indian Hill enjoy a prime retirement location on California's central coast. Since the community is part of San Luis Bay Estates, homeowners have the satisfaction of enjoying a residential development that is not only secure, but also beautiful. Indian Hill homes offer million-dollar views without the million-dollar price tag, protection from predominant breezes and ease of access to daily conveniences. Residents are active in a variety of social as well as arts and crafts clubs and regularly get together for card games and coffee socials. Some other activities include bunko, bridge, movie nights, and ping pong. Adjacent to the Indian Hill security gate, residents will find Avila Village. This area houses an upscale hotel, professional offices, a deli and restaurant, and a private health club with tennis courts and a swimming pool. The club offers spa services and fitness classes. Indian Hill is two miles away from Avila Beach, within three miles of Pismo Beach and the Pismo Beach Outlet Mall, and within five miles of San Luis Obispo. Avila Beach is home to several popular restaurants, and the area has many wineries and holds festivals as well as performing arts concerts on a regular basis. 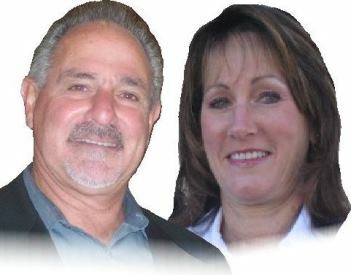 Indian Hill is an ideal active adult community that offers affordable homes with stunning views in Central California.